Product prices and availability are accurate as of 2019-04-20 08:18:52 EDT and are subject to change. Any price and availability information displayed on http://www.amazon.com/ at the time of purchase will apply to the purchase of this product. 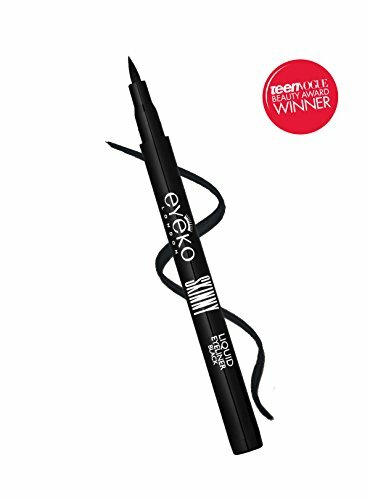 Our easy-to-apply, liquid eyeliner pen allows you to create thick feline flicks or fine defined lines to accentuate your eyes. With our unique long-lasting formula featuring key ingredient sodium hyaluronate for a gratifying, color-intense smudge-proof finish.